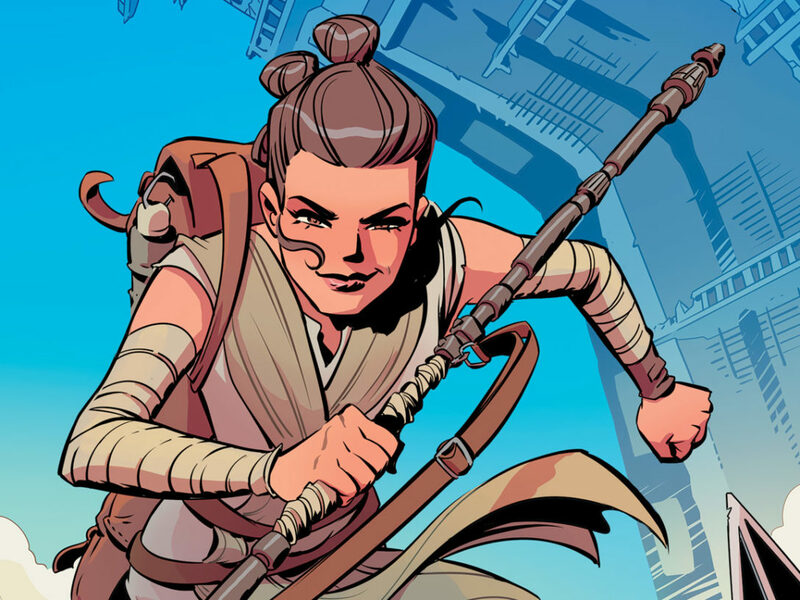 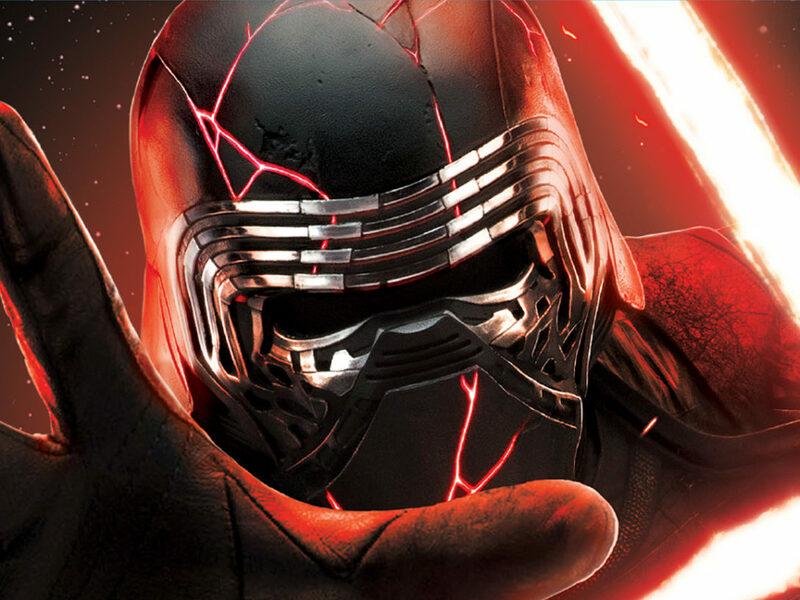 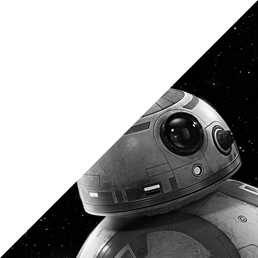 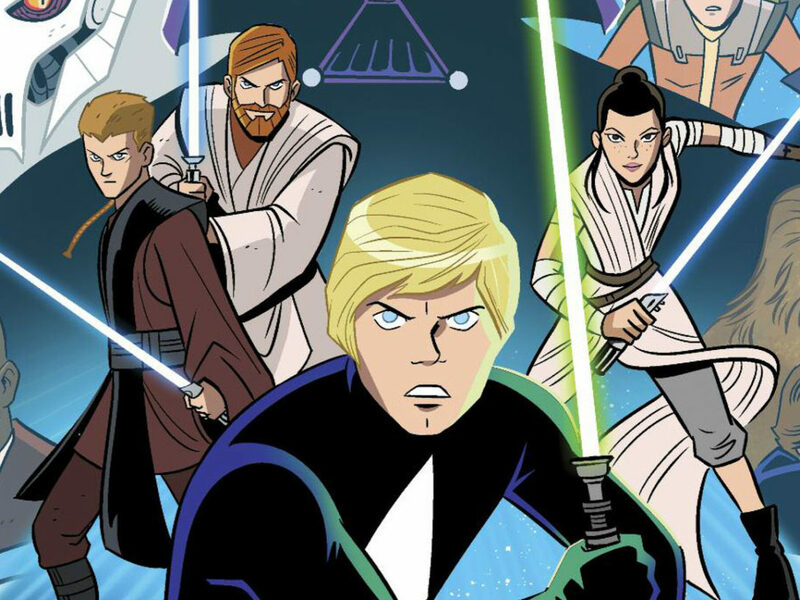 Star Wars Adventures Free Comic Book Day 2018 – Exclusive Preview! 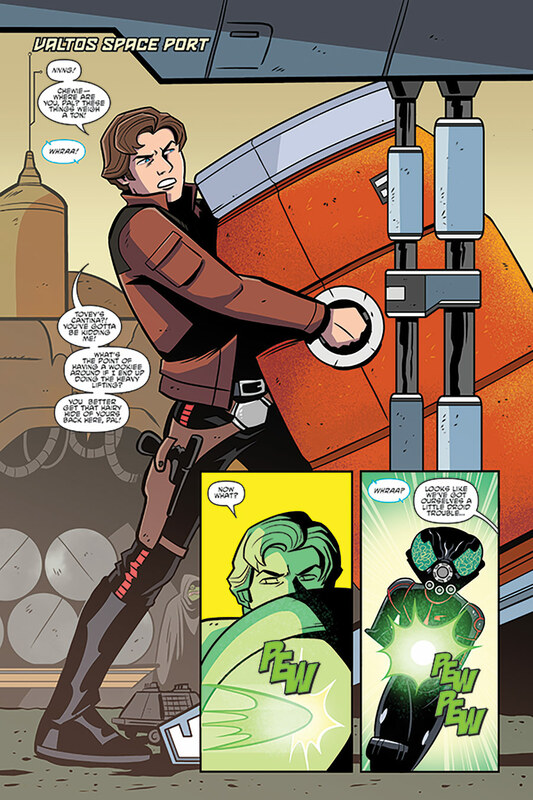 Take a sneak peek at the first pages of “Hunter vs Hunted,” a new Han Solo adventure. 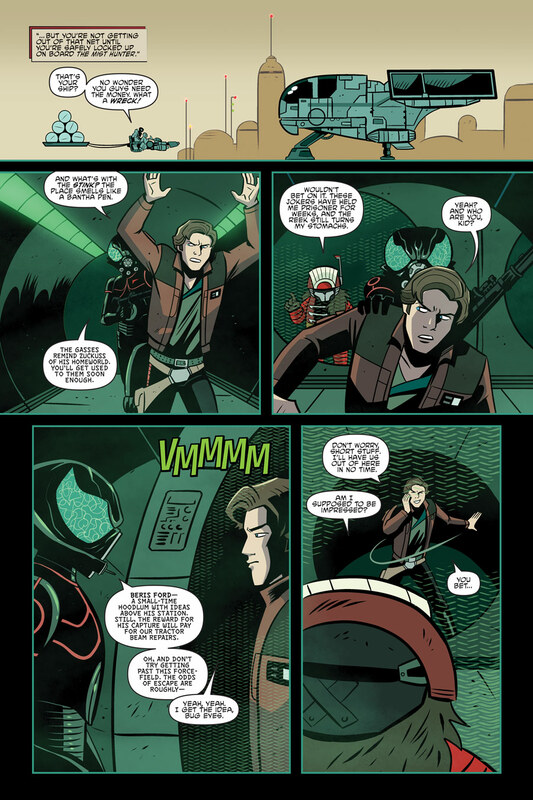 There aren’t enough scoundrels in your life. 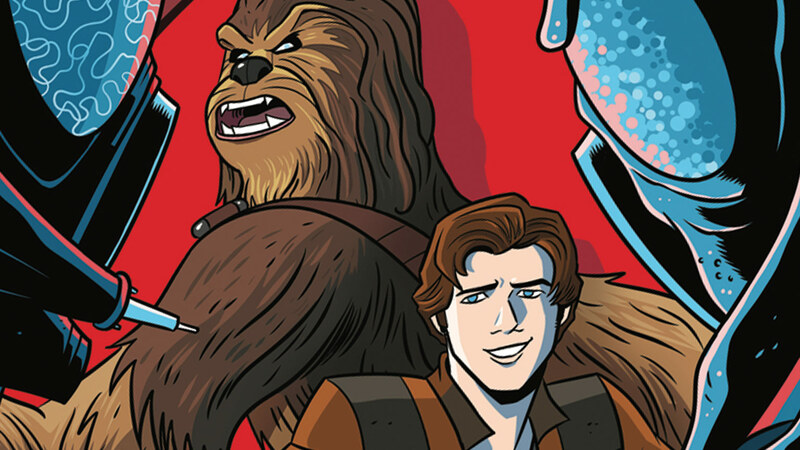 On May 5, it’s Free Comic Book Day nationwide, and this year that means you can snag a fast-talking, blaster-tossing, one-shot issue of Star Wars Adventures featuring Han Solo and Chewbacca. 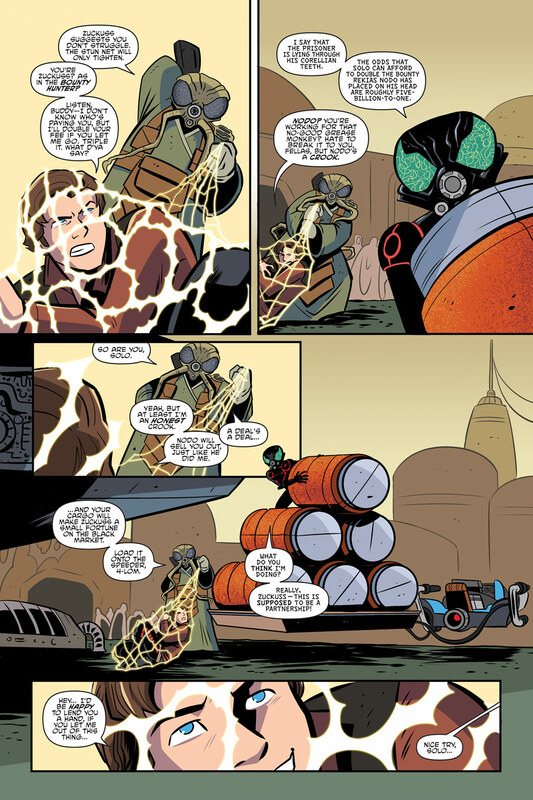 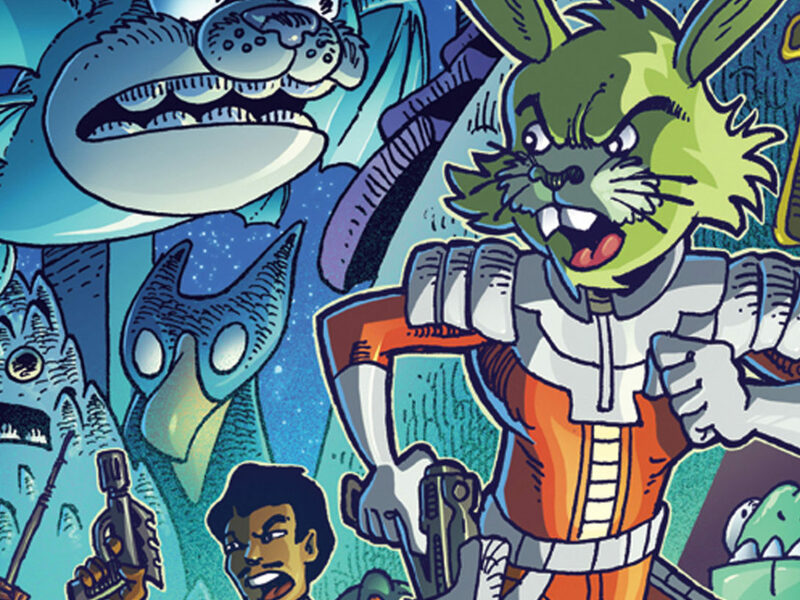 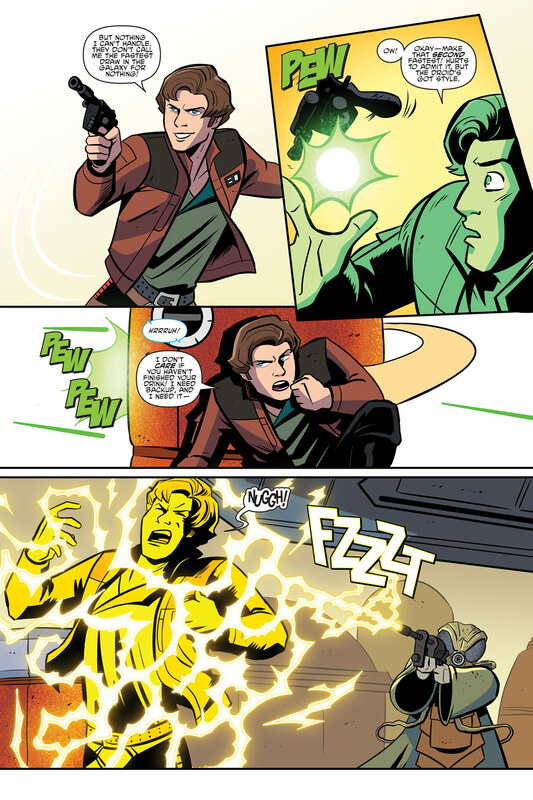 Written by Cavan Scott and illustrated by Derek Charm, the comic “Hunter vs Hunted” features a story that will lead readers right into Star Wars Adventures 10! 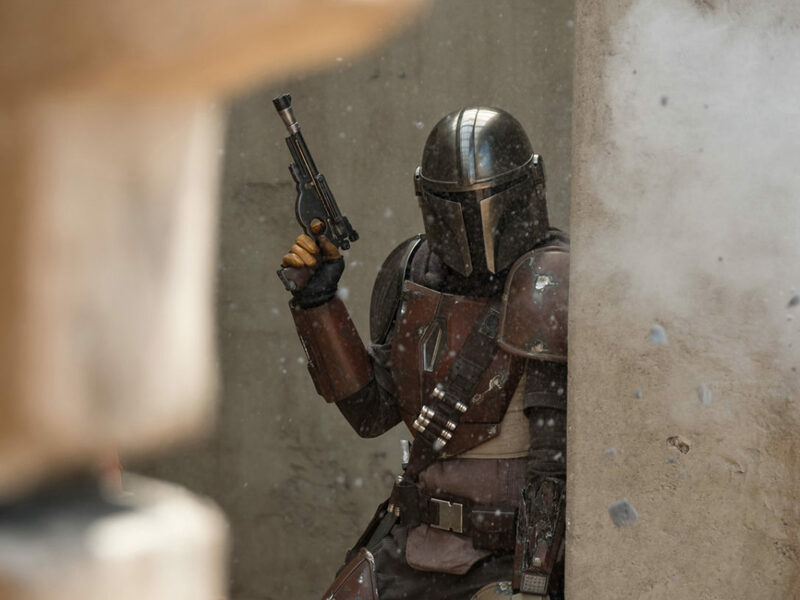 Set before A New Hope, the tale also includes appearances by some very familiar scum — bounty hunters Zuckuss and 4-LOM. 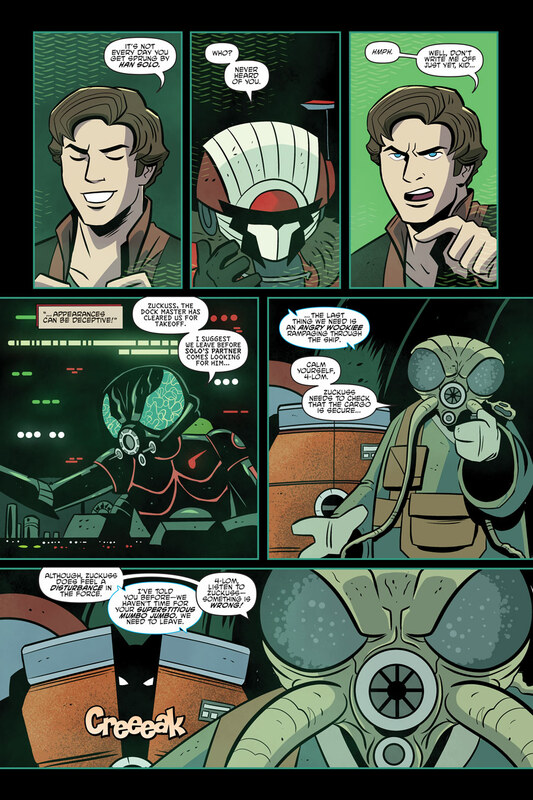 Check out some exclusive pages from the free comic below and then check in with your favorite local comic book shop for more information on capturing your own copy! 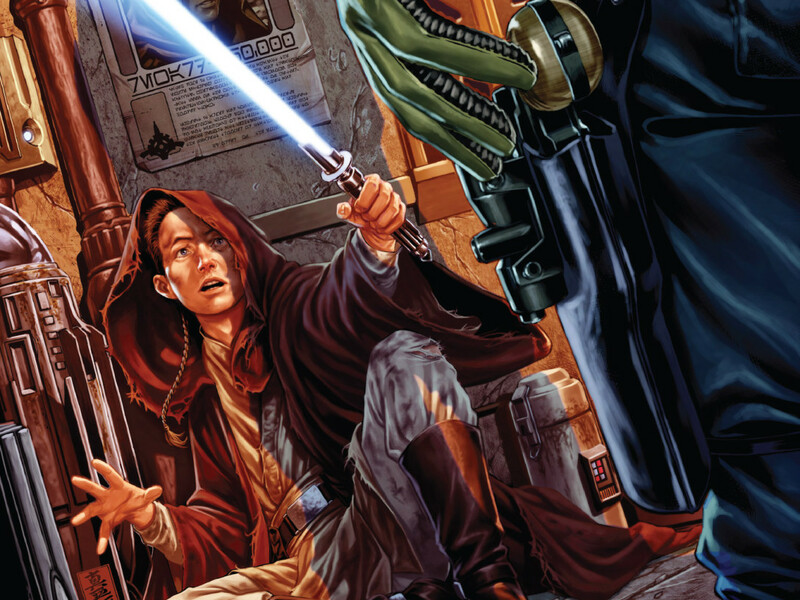 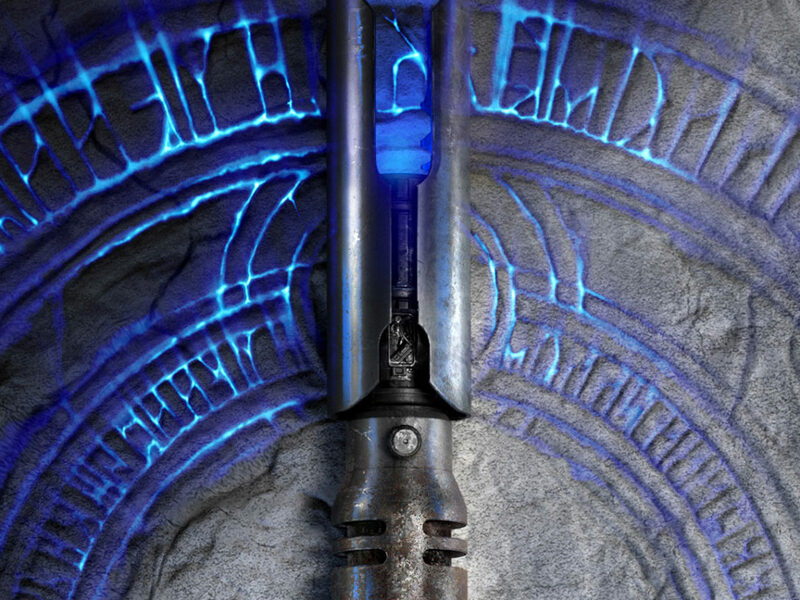 Kanan: The Last Padawan #2 – Exclusive Preview!